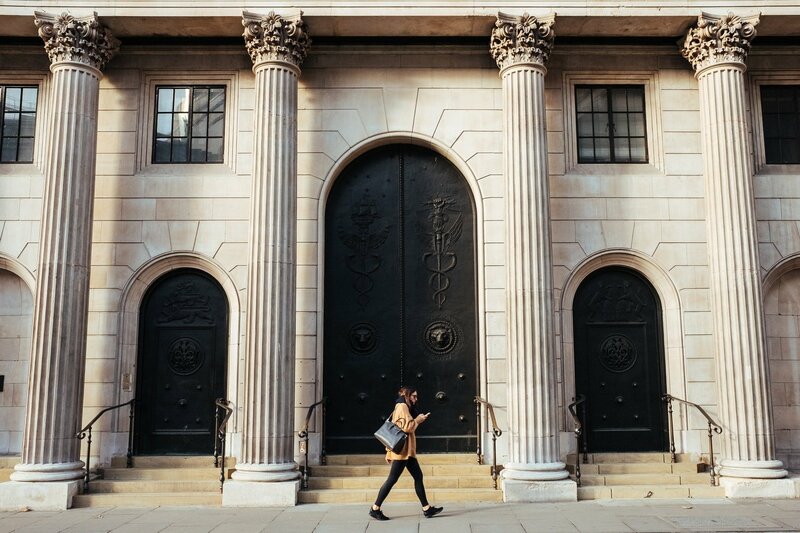 Central banks have become an integral part of the world’s economy, and their roles in the financial market may be complex. Here are the facts to know about. As traders one might not read too much into the central bank history, but here are five really interesting facts you should know. Forex reserves or foreign exchange reserves are foreign currency denominated deposits that are held in central banks. The reserves also include gold reserves, as well as the IMF’s Special Drawing Rights (SDR) deposits. 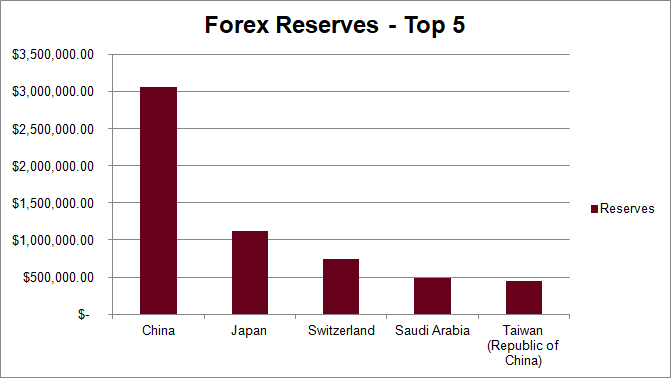 The forex reserves are considered to be financial assets for the central banks. They are held in different currencies. For example, the PBoC in China can hold forex reserves in U.S. dollar, euro, and many other currencies. Forex reserves came into existence when the end of the gold started. Prior to that, gold was the main reserve currency that was held in central banks. Besides money, the central bank also holds gold in their vaults. According to the World Gold Council, a report published on September 8, 2017, showed that the United States topped the list with gold holdings estimated at 8,133.5 tonnes or 74.6 percent. The second closest was, of course, Germany, which held 69.1 percent. The combined gold reserves for the ECB stood at 54.6 percent. China and Russia take the sixth and seventh spot right after the IMF, Italy, and France. The table above shows the percentage share in gold of the total foreign reserves. The bank earned the nickname thanks to a cartoon published in 1797. The cartoon showed the then Prime Minister of England William Putt who was depicted wooing an old lady representing the Bank of England. Putt’s true intention was to get his hands on the gold reserves. The Swiss National Bank is unique and stands out among all other central banks. Known for being fiercely independent, the SNB has an interesting composition. As of data from 2015, the SNB is owned 45 percent by the Swiss Cantons, with 15 percent owned by the banks in those Cantons. The remainder of 40 percent is owned by private individuals.